Scotts Valley has the best of both worlds. 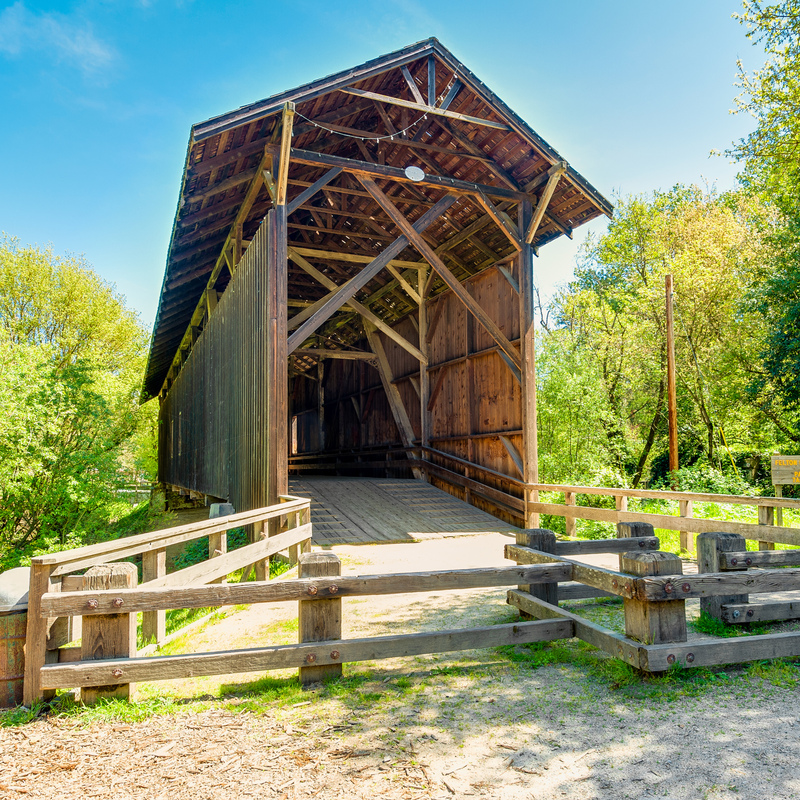 Bordered by the redwood forests of the Santa Cruz Mountains, the family-friendly suburban community is both a welcome retreat and an easy commute to the tech hub of Silicon Valley. 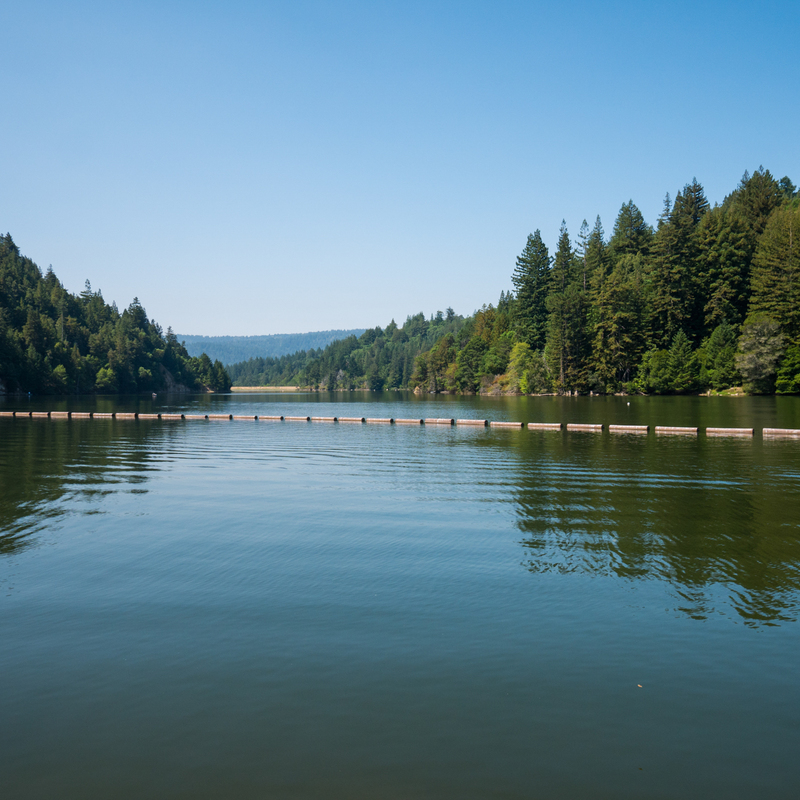 Also known as the ‘Gateway to the Santa Cruz Mountains,’ the City of Scotts Valley attracts active families and professionals who spend their weekends outdoors exploring the huge expanse of forest right in their backyard. 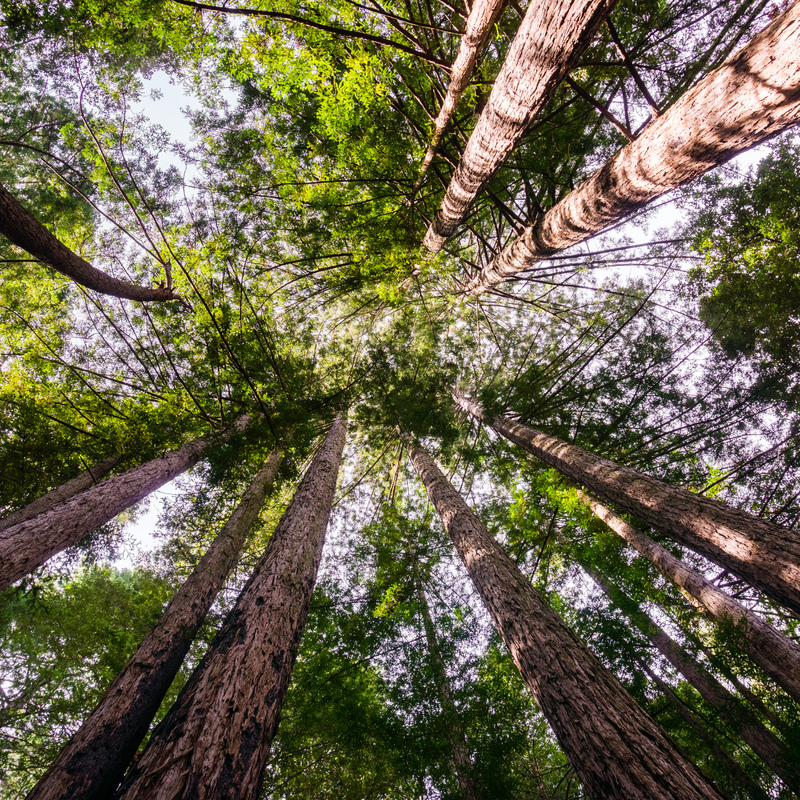 If you’re not communing with nature in the redwoods of nearby Henry Cowell State Park, you’re probably at Skypark with your family and neighbors. Pack a picnic, the pup, and your bocce ball set and plan to spend the entire afternoon. The park has something for everyone from a spacious off-leash dog zone to tennis, basketball courts and a soccer field. There’s even a 22,000 square foot skate park dedicated to the memory of Tim Brauch, a San Jose native and World Cup skateboarder who was sponsored by Santa Cruz Skateboards. It’s also the only place in Santa Cruz County with an official fireworks show. The Loch Lomond Recreation Area is just a 20 minute drive away with dog-friendly hiking trails, fishing, and paddle boat rentals. Golf is also big in Scotts Valley with the Pasatiempo Golf Course just a hard backswing away. Designed by world-renowned golf architect Alister MacKenzie, the course is one of the top 100 golf courses in the country. Enjoy ocean views out on the green and after you’ve worked up an appetite, discuss your best shots over lunch at the MacKenzie Bar & Grill or the historic Hollins House overlooking the course and the Monterey Bay. Take advantage of yoga workshops, wellness courses, and inspiring speakers at 1440 Multiversity. Surrounded by redwoods, the gorgeous state-of-the-art campus attracts professionals and lifelong learners seeking knowledge in a variety of fields including mindfulness, integrative medicine, and creative arts. Far more than a peaceful retreat in the redwoods, Scotts Valley is home to several high-profile companies including Zero Motorcycles, FOX Factories, and Seagate Technologies. Three shopping centers serve as community hubs where friends meet for coffee or a local beer at Steel Bonnet Brewing and then get their grocery shopping done for the week. Residents flock to the seasonal farmers market next to Skypark for fresh, locally grown produce, free live music, and a chance to catch up with neighbors over cups of Watsonville-brewed coffee and Santa Cruz-baked croissants. Scotts Valley was home to Alfred Hitchcock for three decades. The famous film director lived in a mountaintop estate that’s now an exclusive, members-only winery. Hitchcock used the estate as his second home and entertained Hollywood stars in the Spanish-style villa. One of his granddaughters still lives just a few miles away in Aptos.